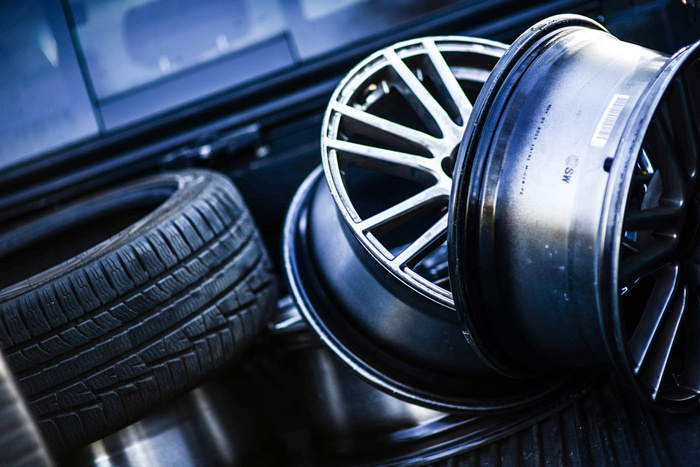 There are different things to consider when buying a new set of wheels for your vehicle. 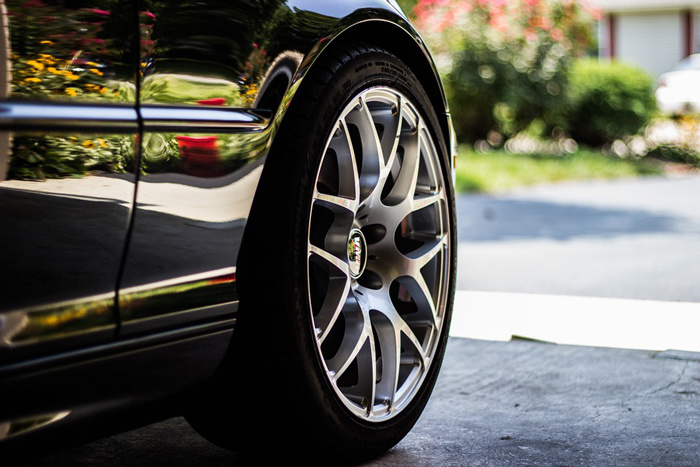 While factors like style, finish, and detailing can influence the type of wheels you put on your vehicle, the size of your wheels matters most, as they largely influence proper tire and vehicle fitment. The wheels you choose to buy must be compatible with your vehicle and tire selection, regardless of your style and wheel finishing preferences. So, read on for our three-step rim measuring process, and you’ll know how to check what size rims fit your car. The first step in knowing the right wheel size for your car is to know the exact bolt pattern of the hub. To determine this, simply count the exact number of lug nuts you have on your wheels and then measure the correct distance between the opposing lug nuts with a tape measure. Wheel dimensions are typically measured in diameter and width, for instance, 15, 16, 17 inches and 6, 7, 8 inches respectively. If you’re buying new custom replacement wheels that are the same size as your stock or O.E.M factory wheels, this will be easier. When it comes to fitting larger or wider wheels, you need to be more cautious, as you don’t want to run into clearance and safety issues. If you’re buying larger diameter wheels, you’ll have to opt for lower profile tires if the fender wells don't accommodate the new rim and tire size combination. For wider wheels, you’ll have to go for wider tires. Confirm stock dimensions before making an order. Your wheel offset is where the wheel sits in relation to the wheel hub. This is determined by checking where the wheel’s mounting pad is located in relation to the wheel’s centerline. You’ll need to know whether yours is a negative or positive offset, as using the incorrect one can cause a number of problems. If the wheels stick out too far from the car’s bodywork, the tires may end up rubbing on the edge of the fender wells. If they’re located too close to the brakes and suspension, there may be some form of interference to these key components. With these helpful tips, now you know how to find out what size rims fit your car. But If you want to confirm, you can always consult professional experts. 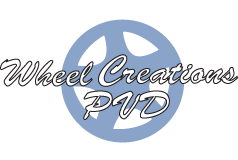 Our dedicated support team at Wheel Creations PVD can help you determine the right size of your wheels for an upgrade to PVD chrome wheels. Have any questions? Talk to us now.